A showdown is looming between the Zimbabwe Congress of Trade Unions (ZCTU) and its membership over the labour representative body’s decision to join MDC-Alliance ahead of the embattled party’s crunch congress next month to elect new leadership, The Herald has learnt. The turmoil brewing in the labour body comes after MDC-Alliance resolved at its national standing committee (NSC) meeting to allot a quota of posts to the trade union. The resolution irked the trade union’s general council members, who expressed alarm over conspiracies by the ZCTU leadership to conflate labour and opposition politics. According to documents gleaned by The Herald, ZCTU president Mr Peter Mutasa and secretary-general Mr Japhet Moyo are being accused of abusing their authority by unilaterally forcing the labour body to join opposition politics. 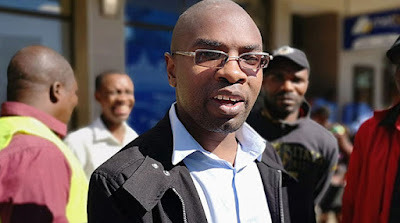 Mr Mutasa reportedly wrote to MDC-Alliance leader Mr Nelson Chamisa, formalising the request for the allocation of a quota of posts in the opposition party. “The request was discussed and approved during the MDC NSC meeting which was held at the Morgan Richard Tsvangirai House on 5 April 2019,” reads the document. “The NSC indicated that the specific quota would be discussed and finalised in due course.” The ZCTU general council members argue that their membership is drawn from different political parties. The communiqué containing the MDC-Alliance resolution was allegedly issued out by the party spokesperson Mr Jacob Mafume a day after the meeting. ZCTU general council member, Mr Thomas Masvingwe, remarked on a ZCTU WhatsApp chat group after the publication of the resolution that the labour body’s constitution had no provision for the allocation of a quota by the MDC-Alliance, according to the document. “He warned that should the ZCTU decide to join the MDC-Alliance, that would mark the demise of the labour body. 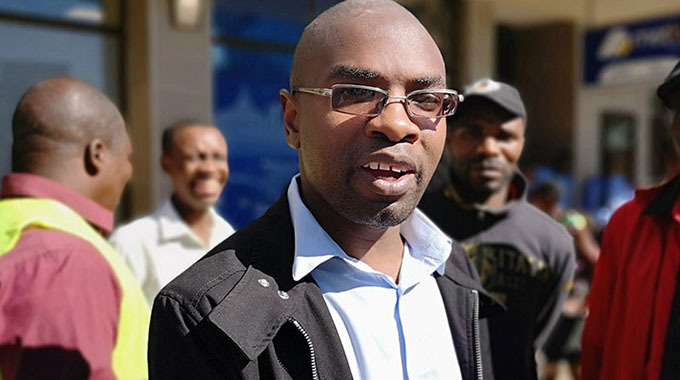 He declared that the ZCTU shall not be an appendage of a capitalist political party, which was rabidly anti-worker,” read the document, in apparent reference to Mr Chamisa’s involvement in the famous 2015 Zuva judgment. The condemned ruling allowed employers to terminate workers contracts of employment on three months’ notice, resulting in a massive jobs carnage. Mr Masvingwe noted that an MDC, G40 and ZCTU alliance would be toxic to labour, suggesting that the vanquished G40 faction of Zanu-PF was also making overtures to join the MDC-Alliance. Most of the over 30 ZCTU general council members are said to have rejected Mutasa’s plans to railroad them into joining the MDC-Alliance.